NEW! 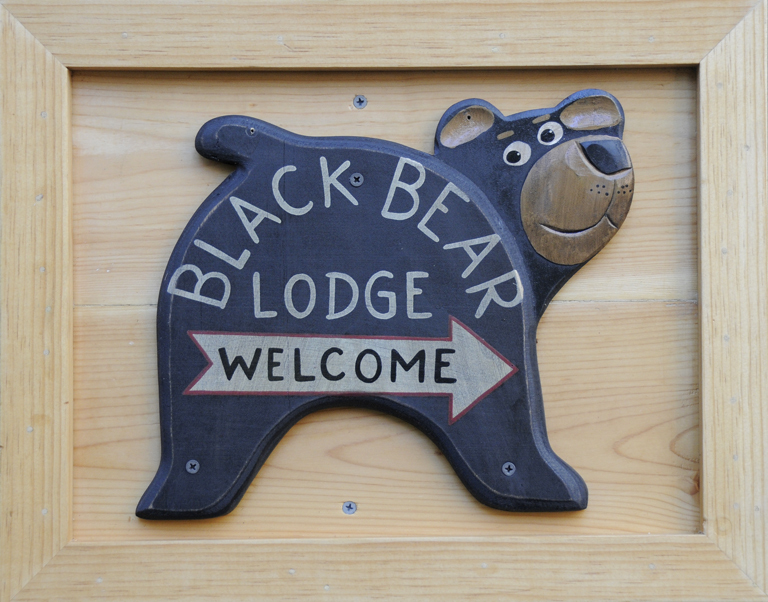 The ultimate guide for High Sierra adventurers « Welcome to Tahoe's Black Bear Lodge! 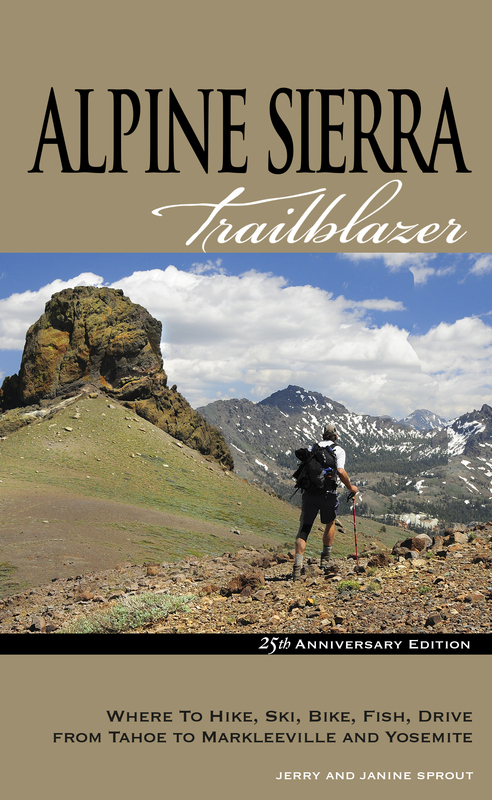 This 25th Anniversary (seventh) edition of Alpine Sierra Trailblazer includes the new Hope Valley Rim Trail, a 33-mile route that takes in all the streams, rivers and passes around the Sierra’s most pristine meadowlands. A historic tour of Markleeville joins five other new trailheads, dozens of fresh photographs, and a new color insert in this completely revised and updated 2016 edition. Trailblazer also directs adventurers to the Yosemite High Country, all around Lake Tahoe, Grover Hot Springs, Carson Pass, Monitor Pass, Carson River, Wolf Creek, Ebbetts Pass, Bear Valley, Kirkwood, Mokelumne River plus, Desolation Wilderness, Sonora Pass, Bodie, Mono Lake, Tioga Pass. This entry was posted in Uncategorized and tagged Alpine Sierra Trailblazer.